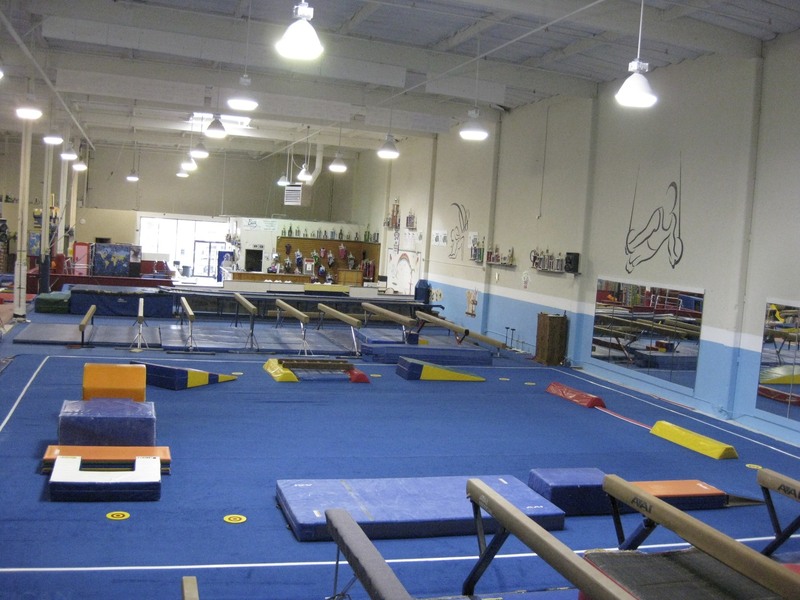 Adult Programs – Welcome To Metropolitan Gymnastics! Gymnastics is great fun and fitness for all ages. Our adult program provides opportunities for adults to stay fit in the gym. The Adult Class is two or three hour no-experience necessary gymnastics class focusing strength, flexibility and technique. The class is designed for absolute beginners to ex-elite gymnasts. We are happy to work with Parkour enthusiasts, Fitness competitors and Breakdancers! The class includes: • Conditioning • Stretching • Basic Gymnastics • First time is FREE!! The philosophy is to work hard, get strong and have fun doing it. Please note, to take classes at Metropolitan, there is a $20 one-time membership fee & an annual registration fee of $40. It is strongly recommended that any adult consult a physician before starting a fitness program.